The chances of dying in a car crash, if you’re behind the wheel of a newer vehicle, have dropped dramatically over the past several years. 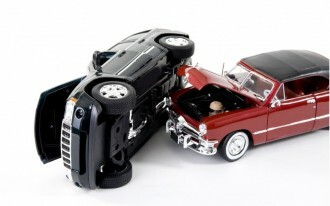 In just three years, studying a corresponding four-year window of late-model used vehicles, the Insurance Institute for Highway Safety (IIHS) found that the driver death rate dropped 42 percent—from 48 driver deaths per million registered vehicle years for 2008 models through calendar-year 2009 down to 28 deaths for the equivalent in 2011 models through the 2012 calendar year. That’s the good news. 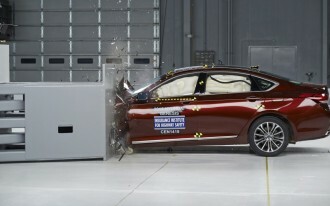 But as part of annual calculations made by the IIHS, looking at driver death rates by model, the organization also found that a vast gap persists between vehicles with a record for driver protection and those with much higher risk. A shocking gap in risk of life and limb? 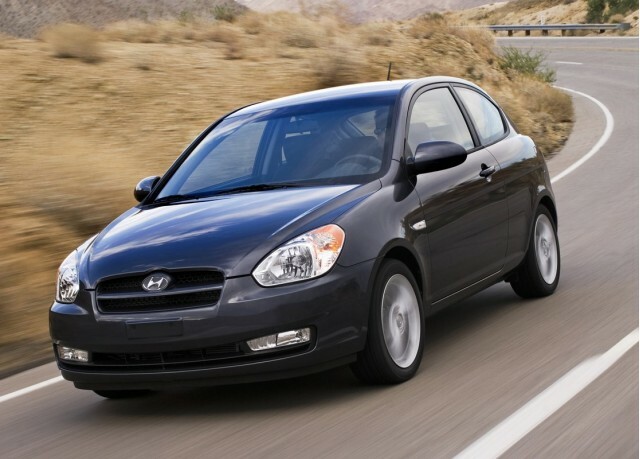 The poorest-performing model by a significant amount, in terms of driver death, was the Kia Rio, with a rate of 149 driver deaths per million registered vehicle years. 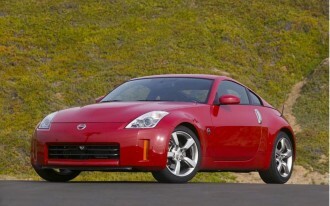 It was followed by the Nissan Versa and Hyundai Accent, which both had a rate of well over 100. Meanwhile, a list of nine vehicles—including the Audi A4, Subaru Legacy, and Volvo XC90—rounded to zero driver deaths per million vehicle years. These results do allow us to draw some generalizations about which vehicles—and types of vehicles—are less likely to allow occupant death or injury, yet it’s important not to put too much weight on these results. That’s because they don’t take into account a very important factor: driver profile. Although the IIHS does adjust for age and gender—filtering out the affects of risk-taking young male drivers, for instance—they don’t adjust for other factores, like the habits and driving style of who’s behind the wheel, as well as the demographics of where they are—the climate and topography, and the type of roadways. All has a lot to do with relative safety of the driver and occupants. That said, the dramatic difference in relative risk poses some questions: For instance, the Audi A4 and Nissan Versa are both sedans, sized within a foot of each other, if you go by total length. Both have a full roster of airbags, electronic stability control, and anti-lock brakes. Yet it’s fair to say that the Versa has had hundreds of times more deaths, after adjusting for many factors. The Versa was a particularly low achiever for safety in 2011, and it appears that its two-star federal overall rating for safety was indeed a cause for worry. As for the industry’s pronounced improvement as a whole, the organization points to shorter redesign cycles for vehicles for some of that improvement, as well as, during this period in particular, the weak economy. “This means that fatality rates could be expected to rise again when the economy improves unless better traffic safety policies are put in place,” said the organization in a release accompanying the announcement. 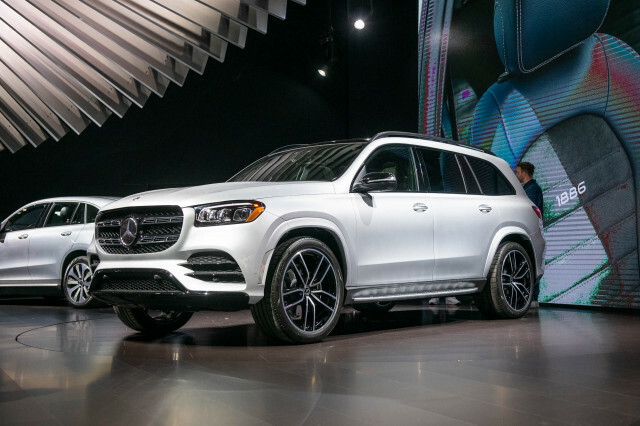 A decade ago, the list of highest-risk vehicles, by driver death rate, was dominated by SUVs; although since then, the fitment of electronic stability control and other features have closed that gap and brought crossovers, in many cases, above sedans for relative safety. And of course consumers have driven some of these safety improvements—by crossing vehicles that underperform in safety off their list. What we said about safety then: The 2011 Audi A4 has a nearly perfect set of safety credentials, including top-notch crash-test results. 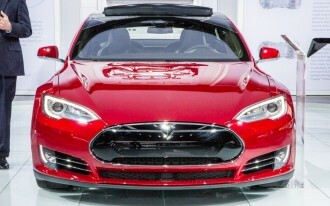 Available side-thorax airbags are noteworthy. 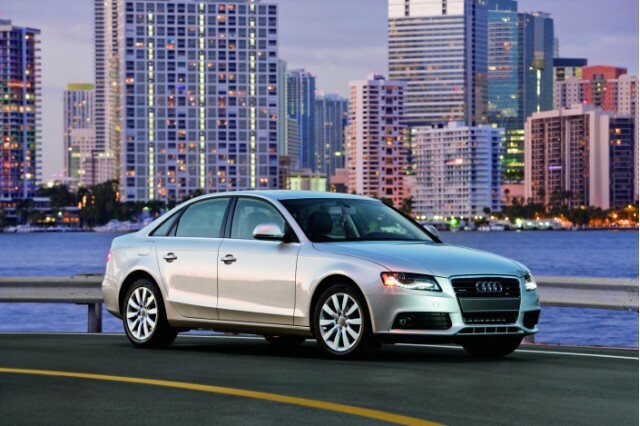 Our take today: The A4 is still sold in the same generation that made its debut for the 2010 model year. While a redesigned version is on the way soon, the current A4 has been a safety leader, and the combination of excellent crash-test ratings and real-world data shows that it’s one of the best picks for the safety-conscious. The safety take then: The Odyssey's top results in all U.S. crash tests say it all; this is one of the safest family vehicles at any price. Our advice now: The current generation of the Odyssey remains available, and it’s one of the safest choices you can make in a family vehicle—especially if you require a third row. 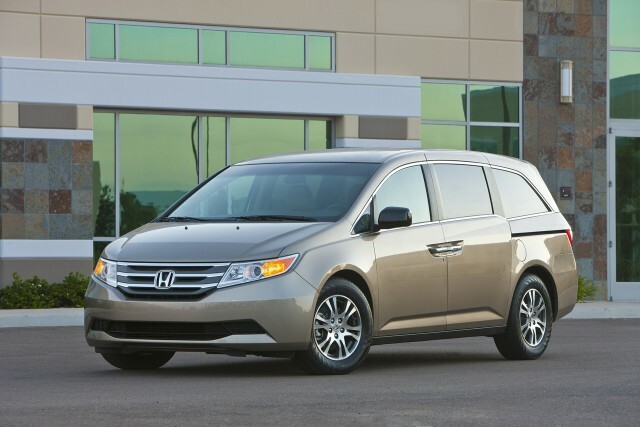 It was one of the first minivans to earn a top score in the IIHS small overlap test, which adds an extra bit of reassurance. 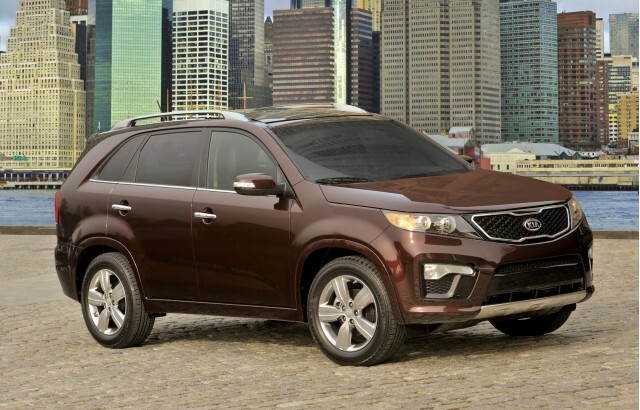 The safety take then: The 2011 Kia Sorento is moving in the right direction with better safety performance. Our advice now: The Sorento was all-new back in 2011, and it was a major improvement in many respects over the version that preceded it. Sorento models that fall into the five-year span that followed (it’s been fully redesigned again for 2016) are great picks for safety that have proven themselves well in the real world. 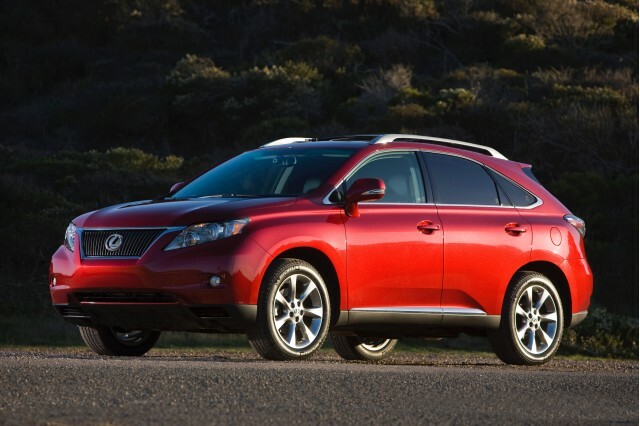 The safety take then: The 2011 Lexus RX 350 and RX 450h continue to be safety standouts, offering active-safety tech features to complement excellent occupant protection. Our advice now: The RX models are comfortable and confident, and they have a longstanding presence on the IIHS list of models with the safest real-world records. 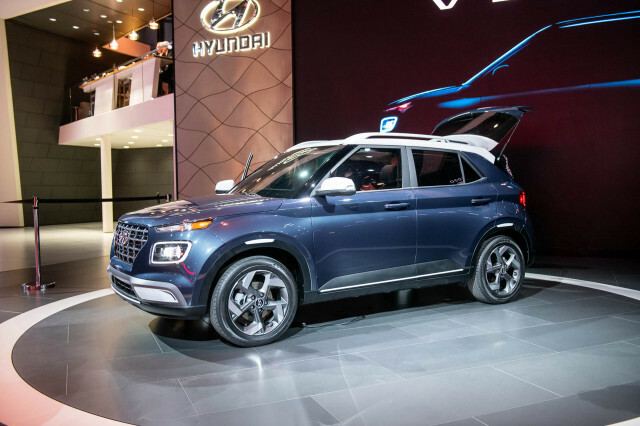 Furthermore, going back several years even, you’re likely to get a safety-feature set that rivals many brand-new vehicles—with items such as a pre-collision system, adaptive headlamps, and a rearview camera system. 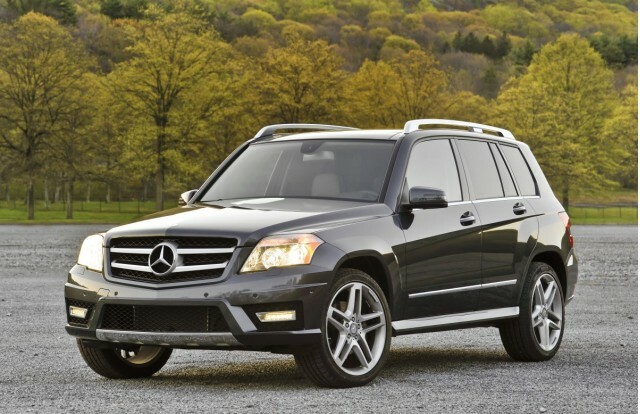 The safety take then: No official crash test scores are available, but the 2011 Mercedes-Benz GL-Class gets a high score for safety because of its ample standard safety gear. Our advice now: The GL is sturdy, stable, and loaded with safety gear, and we wouldn’t hesitate to get a late-model used one instead of some new models. This GL is related to the previous-generation M-Class, another vehicle that boasts an impressive real-world record as well. 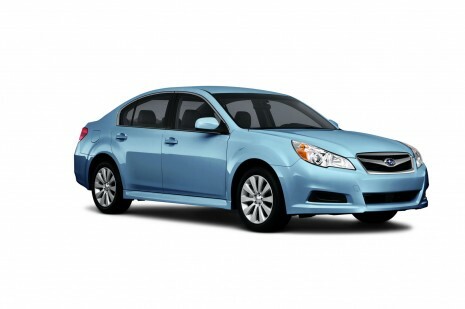 The safety take then: The 2011 Subaru Legacy is strong on safety and security, though its crash-test scores are no longer perfect. Our advice now: Subaru has long held a great reputation not just for occupant protection but for confident handling and all-weather traction. 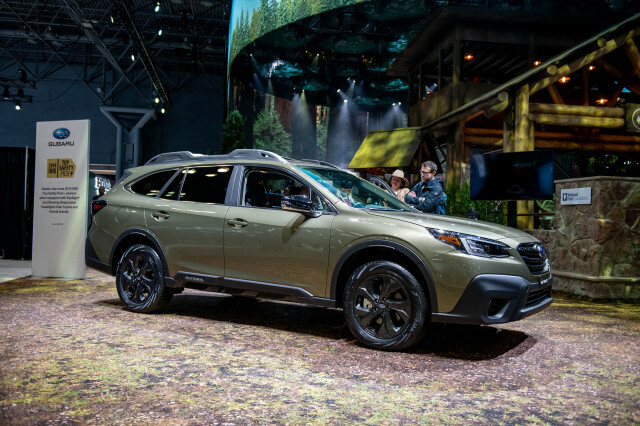 These recent models stand up well, but the automaker has pushed its safety message even more firmly since, with the introduction of the top-rated EyeSight active-safety suite, and an even better safety structure with the redesign given to the 2015 Subaru Legacy. 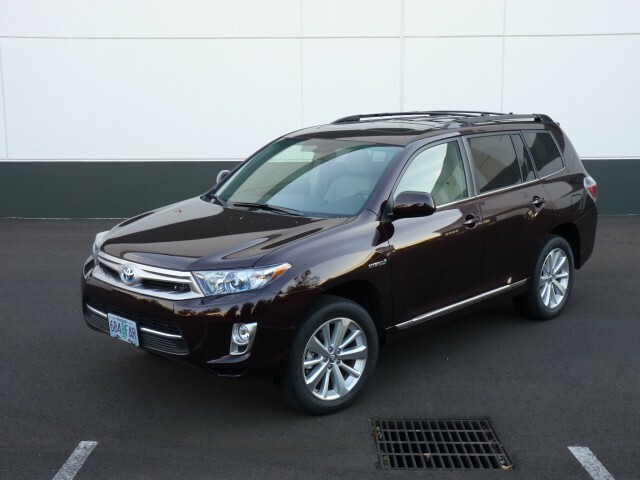 The safety take then: The Toyota Highlander and Highlander Hybrid score at the top of the pack for safety, always an important selling point for family vehicles. 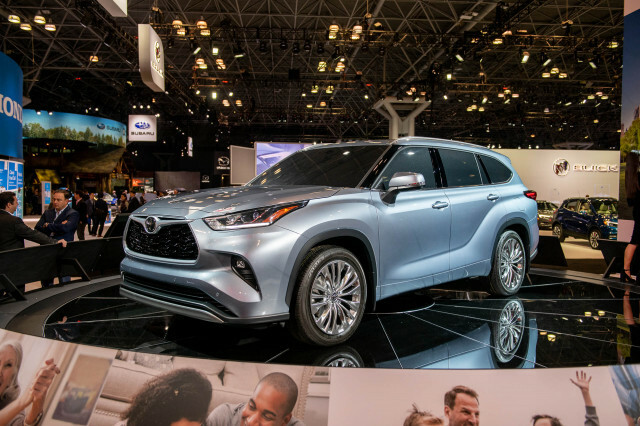 Our advice now: This past generation of the Highlander, which was sold through the 2013 model year, was neither visually exciting nor that much fun to drive. On the other hand, it had plenty of indications that it was a very strong pick for safety when it was new, and it’s fully lived up to that expectation. 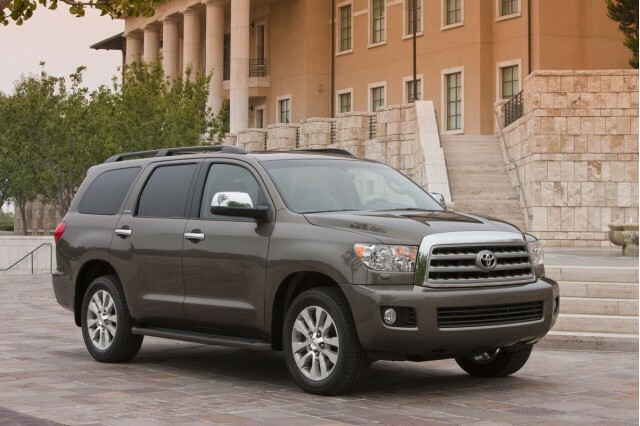 The safety take then: The 2011 Toyota Sequoia has all the expected safety equipment, but otherwise it lacks the assurance of safety ratings. Our advice now: The Sequoia had been a strong performer under previous federal ratings, yet they were restructured for 2011 and we couldn’t carry them over. Now it’s readily apparent that the Sequoia is a very solid pick for safety-conscious families in its current generation, which continues to this day. 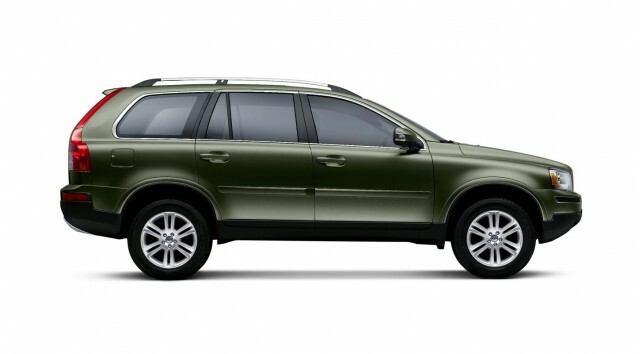 The safety take then: For those who rank safety above all else when shopping for a vehicle, the 2011 Volvo XC90 should be near the top of the list. Our advice now: The XC90 is at last getting a full redesign for 2016, but we wouldn’t hesitate to consider one of the (mostly unchanged) XC90 models going all the way back to its introduction for 2003. For as long as its numbers have been available, it’s had one of the lowest fatality and injury rates.